Malcolm has over 40 years of experience in Architecture. He was a graduate of Leicester Polytechnic / De Montfort University in 1981 and has since built Corporate Architecture Limited from his fledgling business started in 1985, to the multi award wining Architects Practice Corporate Architecture is today. As well as his role of Managing Director of Corporate Architecture Limited, Malcolm shares his passion for Architecture with that of Rugby, playing Premier Rugby for Leicester Tigers during the late seventies through to his retirement in 1994, before then successfully coaching their Academy and Under 21 side. Malcolm has extensive experience in a broad variety of sectors within the Architectural and Construction industry, including recognised skills within Residential Design as well as the Public Services sector, in Health Care, Education (both state and private schools) the Emergency Services and has developed a strong understanding of supporting clients who represent a community. Although head of the practice, he takes the design lead on multiple projects, with an ability to manage key relationships in a positive manor, which enables projects to be successfully guided through the often complex and unwieldy process that lead to a successful conclusion for all parties. The basis of his Architectural career and that of the company, has been to establish long term working relationships with clients by providing an exceptional standard of high quality design and service from inception through to completion of each project. His core skill set of creative innovative designs together with taking the Lead Designer role are complimentary skills to those of his fellow Director Richard, making them a formidable team. It his is ability to interpret the wishes of the client or working group and manage their expectations and understanding of a project at all stages that has led to Corporate Architecture being retained over many years’ by companies and organisations. Primelife (national providers of residential, extra care and high dementia accommodation) Westleigh Partnership, Kilworth House Hotel and Theatre, Oakham School, The Diocese of Leicester and latterly the Trustees of Wyggeston Hospital are some of those whom he has become firmly embedded in their strategic development team. Malcolm took the design lead for the successful redevelopment and restoration of the Grade II / II* Kilworth House Hotel working with the English Heritage and Local Authority Conservation Officer and is a retained Consultant Architect to the Crown Estate, the Duchy of Lancaster Estate and Consultant Architect to the Brudenell Estate. He has also been asked to judge for a number of awards including the Pinders Healthcare Awards, Leicester De Montfort University (Architecture Course), Pro-Con Construction Design Awards. In his spare time Malcolm enjoys rugby, skiing, cricket, cycling, football and sport generally as well as architecture, art and travelling and last year spent a week under the supervision of a chef, learning French Farmhouse cooking. He is also Chairman of the Leicestershire Region of the National Charity of Wooden Spoon and a member of the Lord’s Taverners National Charity. 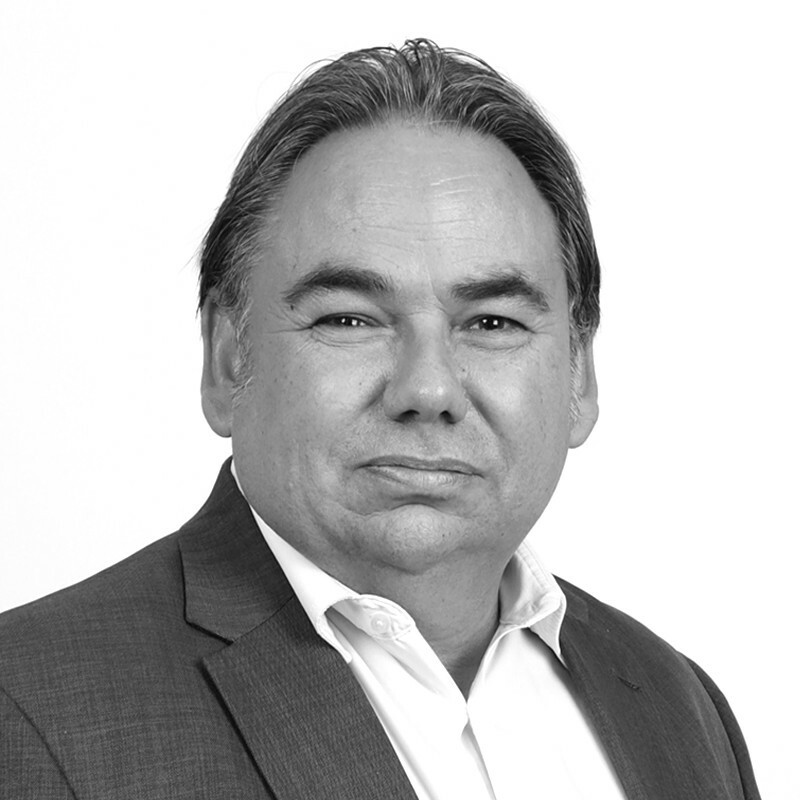 Richard, a Director of Corporate Architecture was educated at De Montfort University before he joined the company 22 years ago working through the ranks. 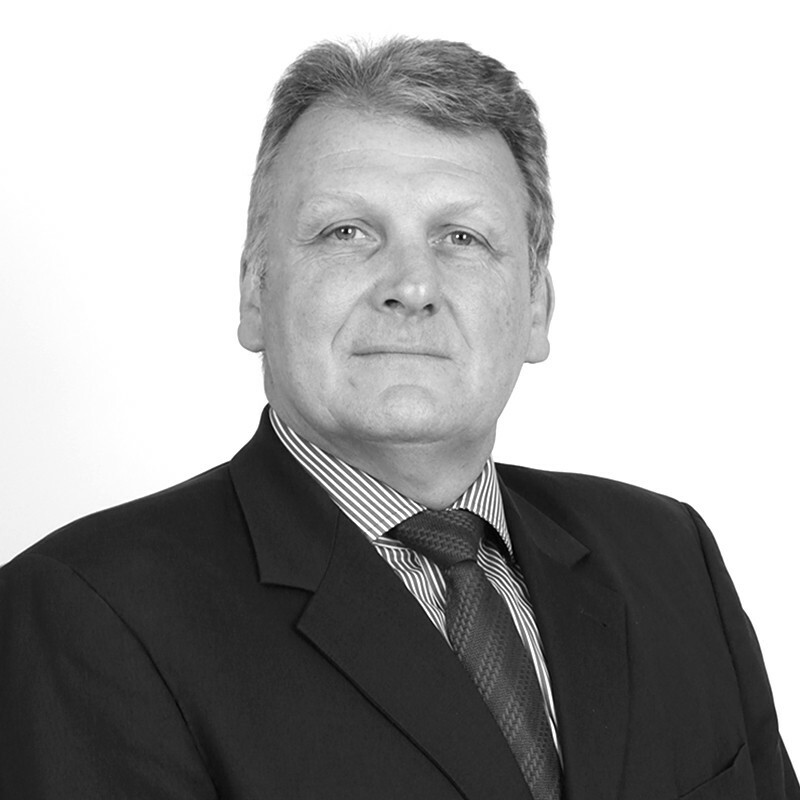 He has over 30 years experience of design and contract administration within the Construction Industry. Whilst often found creating concept designs, his core skills are detailed design, Project Management and delivering projects. Richard also undertakes many of the central business functions of the company including Finance and HR and is responsible for delivering the companies apprentice training scheme, which saw him awarded apprentice employer of the year in 2015. His widespread technical knowledge and experience of the industry and its methods of construction – including Civil Engineering, Refurbishment and Renovation, Architectural Design and Specification compliment the skill set of Malcolm and visa versa, making them an ideal pairing for the continued growth and success of Corporate Architecture. He is often responsible for delivering multiple projects simultaneously throughout the UK and Worldwide and was part of the team to have received plaudits from the Prince of Wales, Duchess of Cornwall and Sir David Attenborough for the Leicestershire and Rutland Volunteer Centre and Princess Royal for the Oakham Care Village. He was heavily involved on the prestigious Kilworth House Hotel, taking on the role of Project Co-ordinator and Detailed Designer for the scheme, including a period of site residency for over four months during the later stages of the project with the challenge of ensuring the highest quality of finish was achieved. He went on to deliver three further projects for the Kilworth House Estate, working on the concept and detailed design and then later undertaking a Construction Management role delivering all of these projects on site. One of Richards regular clients is PrimeLife Limited where he has delivered Malcolm’s design for provide multiple Care Home and Care Villages projects, often at the same time. He is also well versed in designing and managing Commercial Offices and Workplace environments, bringing creative and cost effective solutions to projects. Recently, Richard has expanded his work within the retail sector and has been involved in the detail design of a developing global high street retail brand, which has seen him regularly working outside of the UK. Out of work Richard enjoys watching rugby and the odd glass of red wine whilst cooking for friends and family and is slowly learning to play golf! He has recently started to appreciate the joys of sailing, not easy from landlocked Leicestershire, and has been exploring the warm climes of Greece and Croatia. Richard is an Assistant County Commissioner (International) and Trustee for Leicestershire Scouts, applying his project management skills to, among many other things, organising large scale International Camps for many thousands of young people, as well as taking larger scale events from Leicestershire to other counties. Jason joined Corporate Architecture in 2003 after graduating with a Degree in Architecture BA (Hons) from the University of Lincolnshire and Humberside. Jason has experience of working on a large range of Residential, Commercial and Retail Schemes during all RIBA work stages from conception through to completion. He specialises in concept design, master planning and feasibility studies, but is just at home project managing projects on site. Out of work Jason enjoys playing football & golf, cycling & walking and is a keen fisherman. Gemma joined Corporate Architecture as an Administration Assistant in 2002 and her role has evolved from then to Senior Secretary and Directors PA to being promoted to the companies Management Team in 2016 as Associate Director. Malcolm and Richard see one of Gemma’s continued strengths to be her ability to buildup long lasting relationships with clients, where she is a trusted and reliable member of the project team. 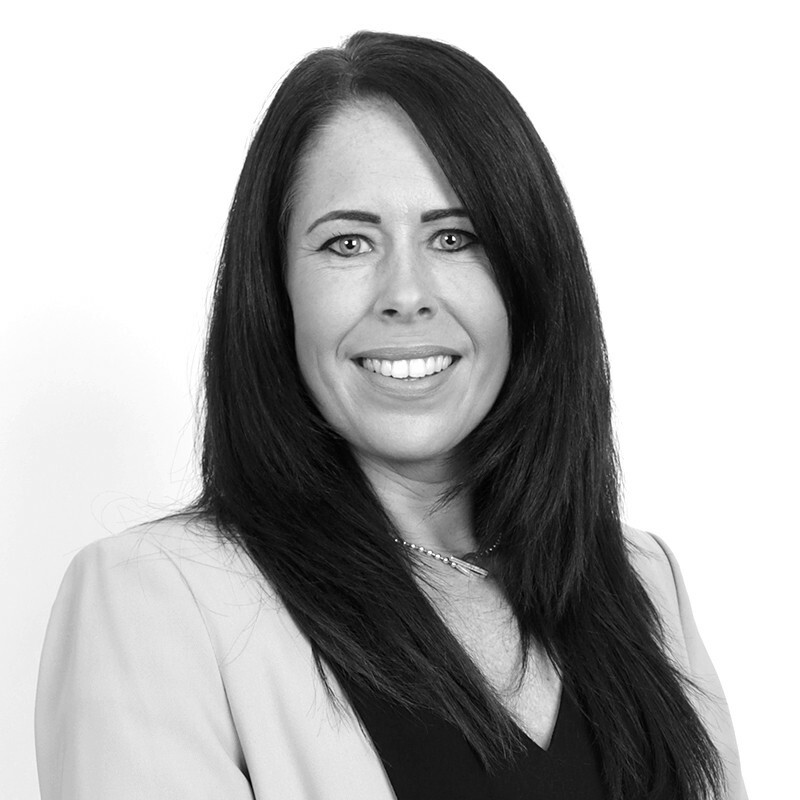 With over 16 years’ experience at Corporate Architecture, Gemma works with all members of the team and is involved in all of the projects, with her primary focus on business function, operations, administration and finance. Her wealth of experience maintains a tight-ship and she has recently instigated new finance procedures and quality assurance procedures. She also works with Richard to manage the company Human Resources. Occasionally, Gemma has been known to step out of her primary business function and to get involved in design projects, showing a particular skill in Interior Design. Gemma has also for many years supported Malcolm with the organisation of his charity work including Wooden Spoon Charity Events and Richard’s Scouting projects. Outside of work Gemma is part of a running club and enjoys taking part in 10k races across Leicestershire and watching her son playing football. Joining the Corporate Architecture team in 2008, Charlie has since progressed through the ranks to his current role as Design Studio Manager. Charlie can normally be seen working on our residential projects, overseeing all design elements related to a project, from initial client brief through to final designs. Aside from his HNC in Building Studies, outside of work Charlie has a passion for snowboarding! Dan joined Corporate Architecture in 2015. With over 25 years experience in architecture, and backed by his degree in Building Surveying, he has been involved in the development of numerous construction projects from small scale to major developments, working from inception through to completion. 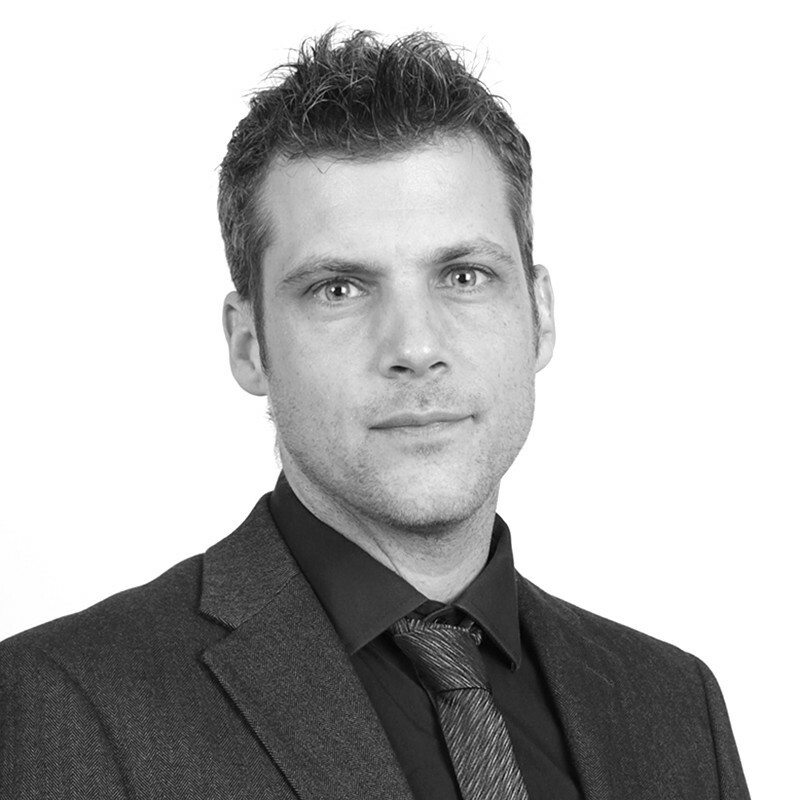 In addition, Daniel has qualifications in Autodesk Revit and NEBOSH Construction Health and Safety. Whether it’s a simple refurbishment or a large scale conservation project, one of his most memorable projects is his own personal project in which he bought and refurbished a 17th Century Cottage. Interesting Fact: Dan is a Borough Councillor and sits on Borough Planning Committee meetings as well as regularly attending ProCon Seminars. Joining the Corporate Architecture team in the summer of 2012, Jack is currently undertaking his degree in Construction Management at De Montfort University, following the completion of his HND in 2017. Jack has experience within the technical team working on a number of bespoke commercial developments, residential care homes, and more recently the technical detailing and project management for one of our global retail clients. He is often found working on RIBA stages 4 – 7 and specialises in technical detailing and building regulations. Jack has had the honour of meeting Sir David Attenborough at the opening of the Leicestershire & Rutland Wildlife Volunteer Training Centre in July 2015, designed and detailed by Corporate Architecture Limited. Out of work Jack enjoys golf, fishing and spends a lot of his time at the weekend playing guitar and listening to music, although previously spent 10 years racing in the UK British Motocross Championships. 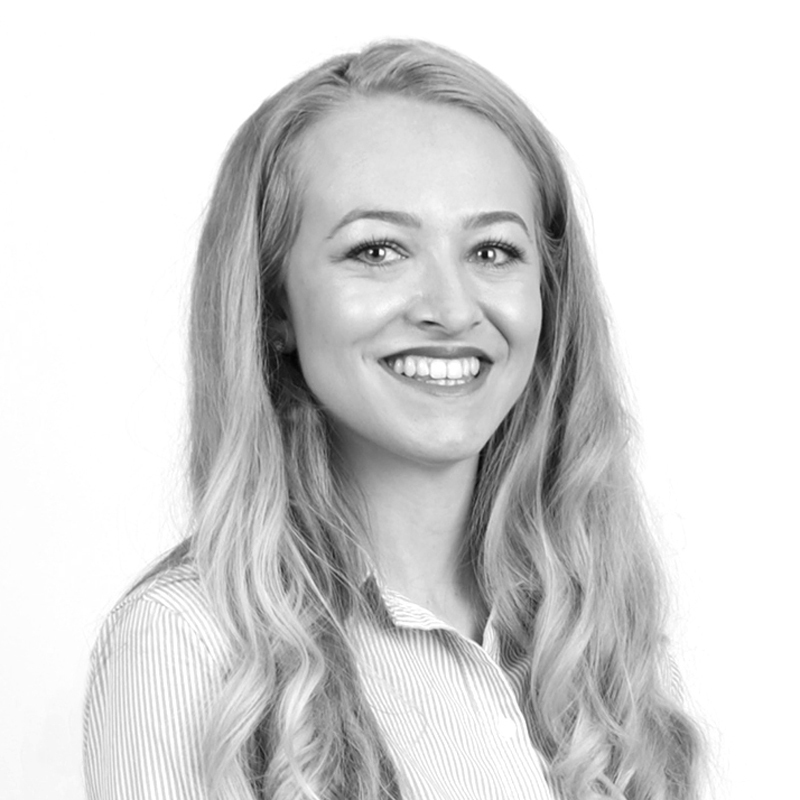 Joining Corporate Architecture in 2013, Evie has worked on all areas of administration throughout the various sectors in the industry from concept to completion, as well as being the in-house NBS Contract Administrator. Evie also applies her natural skills to client liaison, acting as a single point of contact for ‘End to End’ administrative and office support. Evie has a wealth of experience in submitting all types of planning applications, from large commercial and residential schemes to one off new build houses and small domestic project, and has such, built great relationships with a range of planning authorities. In addition she manages the in-house ISO system, organises CPD’s and is a key part of the website and marketing team for Corporate Architecture. Evie is also involved in the organisation of Wooden Spoon Charity Events. Outside of work Evie enjoys nothing more than going to the gym, socialising and surfing! 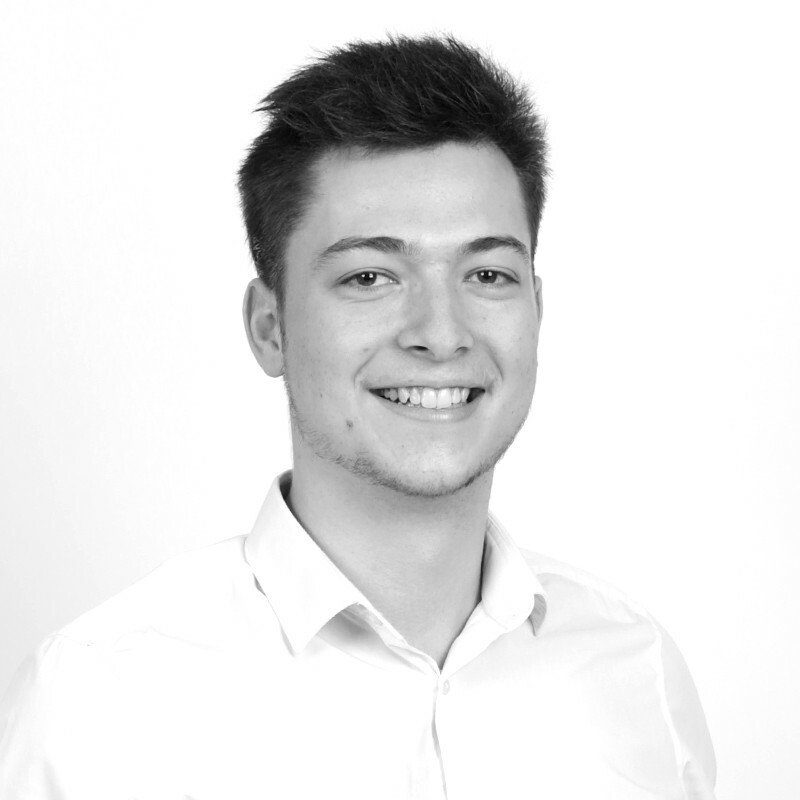 Alfie joined Corporate Architecture in 2015 after graduating with a First-Class Honours Degree in Architectural Technology BA (Hons) from Southampton Solent University. 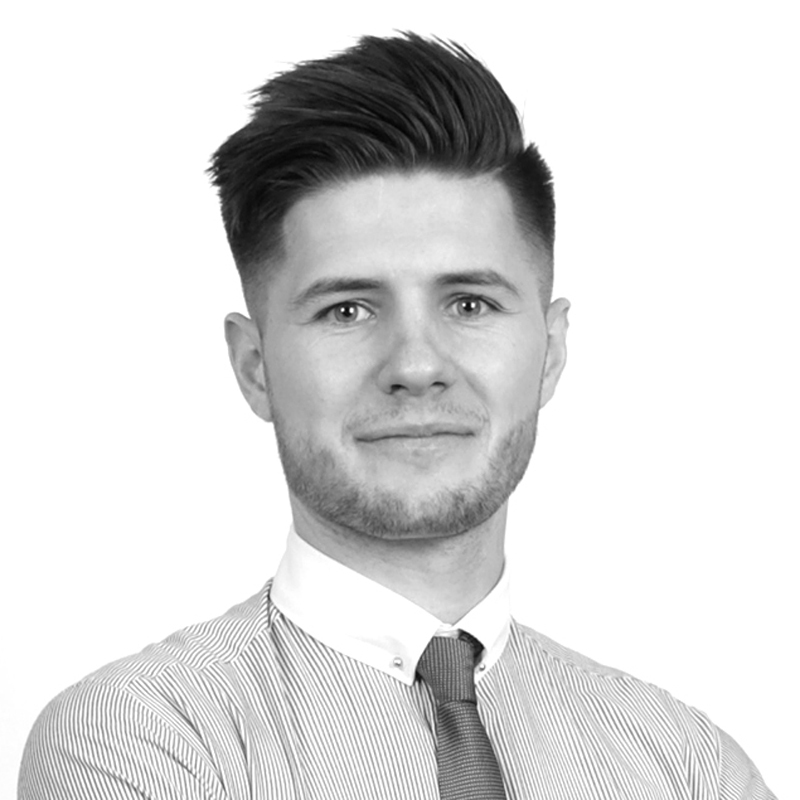 Alfie has experience of working on large commercial schemes through to bespoke one off new build houses and high-end residential improvements and extensions. This includes working on all stages of projects from concept to completion. Alfie is also part of the website and marketing team for Corporate Architecture and is an associate member of CIAT. Out of work Alfie is a part of ProCon Leicestershire Emerging Talent Steering Group, enjoys playing 6 a side football, going to the gym, playing golf and watching football. James graduated from De Montfort University in Leicester with a BSc (Hons) in Architectural Design Technology & Production in 2009. He kick-started his architectural career in 2011 after working in the Hospitality Industry for 2 years and has since gained a wealth of experience throughout the construction industry whilst working on award-winning national / international retail stores. 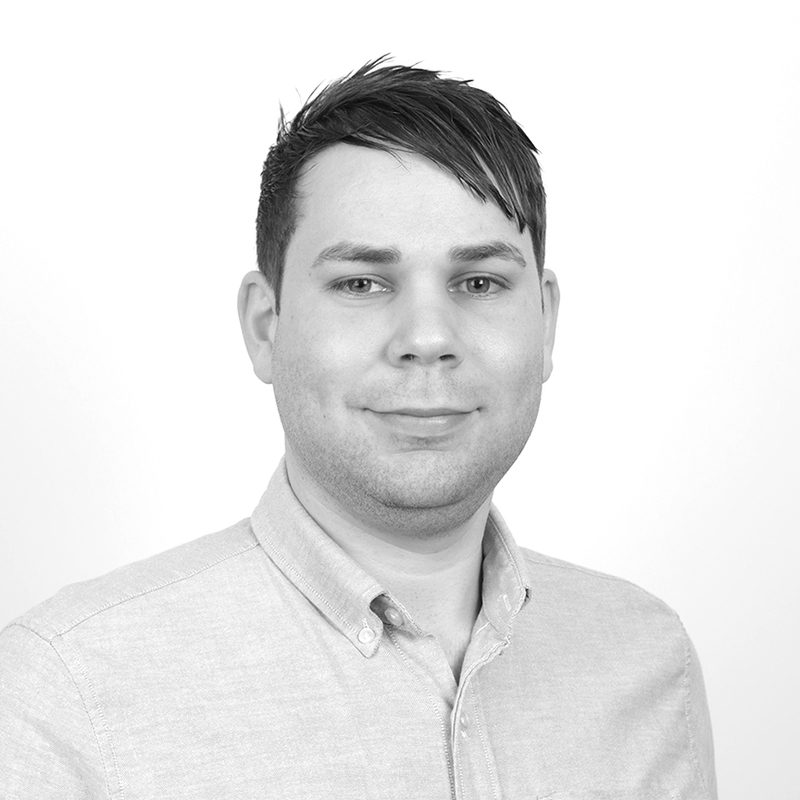 James joined the team in 2016 and has since worked on visualisation and planning applications for residential extensions and now predominantly detailing and specifying small and large retail fit-outs World-wide. 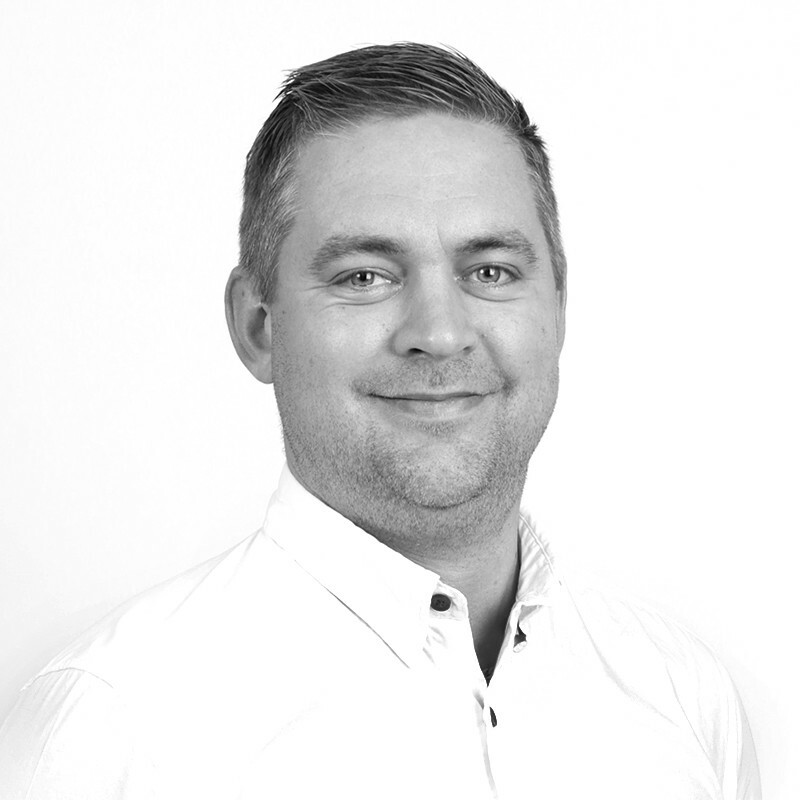 Outside of the office, James enjoys travelling the world along with mountain biking and hiking. Tim re-joined Corporate Architecture in 2014. 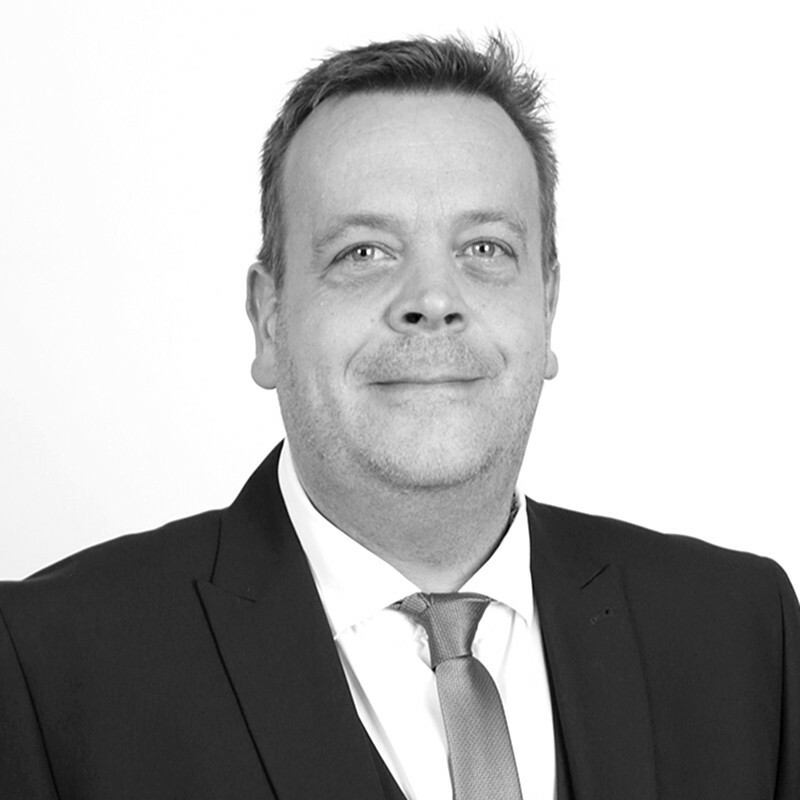 Tim has experience of working on £500M+ healthcare schemes through to bespoke one off new build houses and high-end residential improvements and extensions. This includes working on all stages of projects from concept to completion. Tim is also the leading authority on all things Revit related, including Concept Visuals and BIM output. Out of work, Tim is a proud father of 3 beautiful children, has a real passion for motorbikes and anything fast enough to do something stupid on, like a snowboard! Favourite Place to Visit: Anywhere with the family. Pezhman joined Corporate Architecture in 2017 and has a BSc (Hons) Architectural Technology, graduating from De Montfort University in 2010. His career in Architecture began in Northampton in 2004 working on projects throughout the UK, with his experience ranging from major commercial projects through to domestic extensions and everything in between. He is also ACIAT accredited. In his spare time Pezhman enjoys playing table tennis, walking and watching movies as well as being a proud family man. Jack joined Corporate Architecture in 2018 as a CAD Technician on his Placement Year as a student at Nottingham Trent University, where he is studying Architectural Technology BSc (Hons). At work, Jack can be found working on small and large residential schemes in a variety of locations, from both a planning and construction perspective. He is also a student member of CIAT. Out of work Jack enjoys playing rugby, swimming and traveling the world! Dominic joined Corporate Architecture Ltd in 2014 and started his apprenticeship after studying his GCSE examinations and carrying out work experience with us. 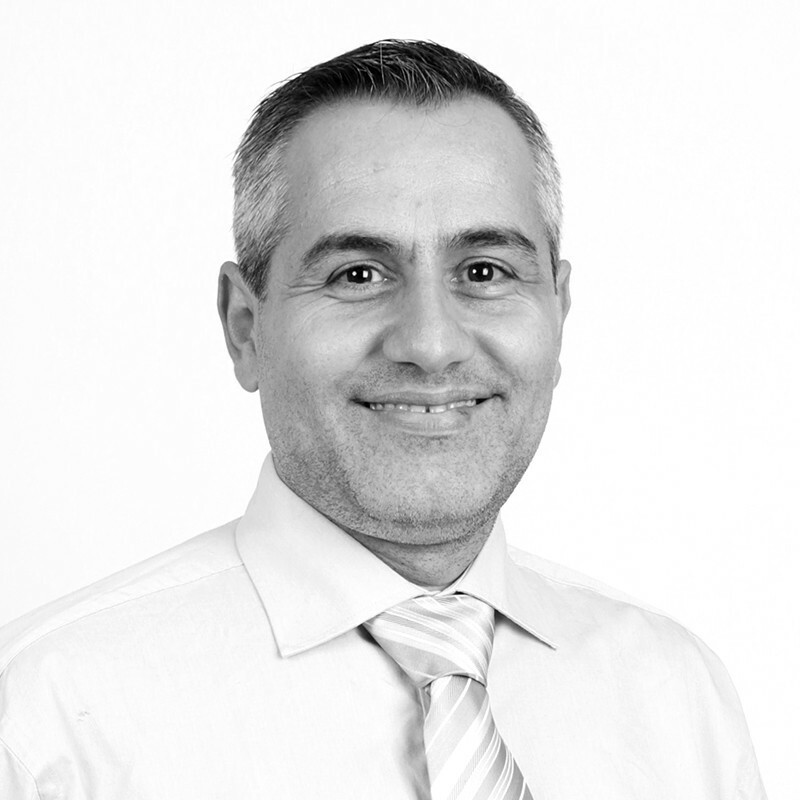 He has previously completed his ONC & HND in the built environment at college to expand his technical knowledge. 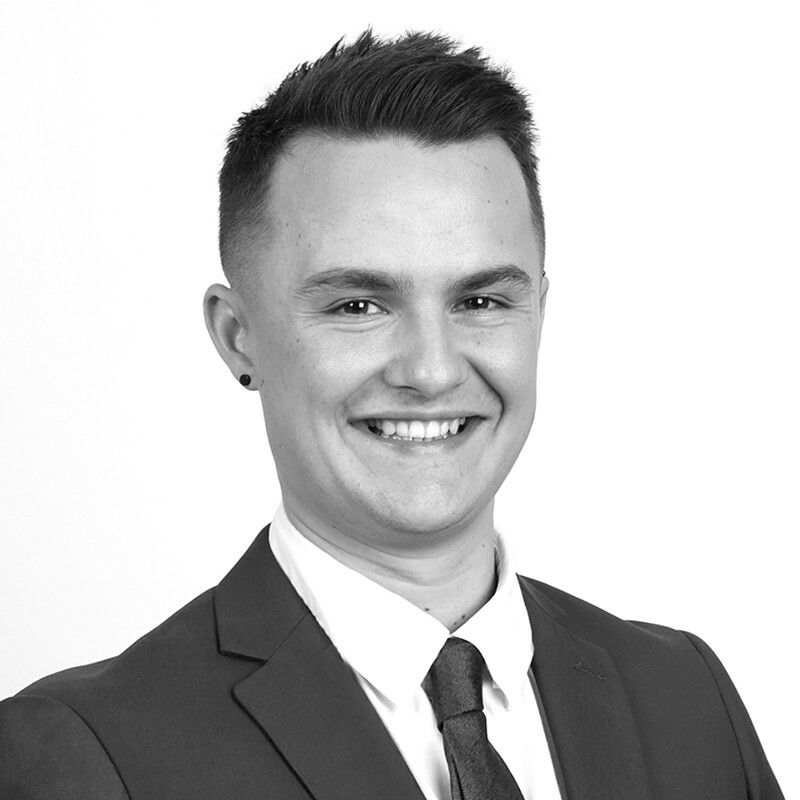 Dominic is currently studying his Architecture BA (Hons) Degree Part 1 at De Montfort University to work towards being a fully qualified RIBA Chartered Architect. He has been involved in many interesting and exciting types of design projects involving master planning, affordable housing schemes to high end luxury residential developments, feasibility schemes and industrial warehousing renovations. Dominic also has experience in leisure design concepts, care home schemes, existing surveys, extensions and barn conversions. He works through all RIBA plan of work stages from design 2D & 3D concept through to build completion. Out of work Dominic enjoys playing rugby, tennis, cycling and travelling. Josh joined Corporate Architecture in 2018 as an Apprentice Architectural Assistant and has since begun his studies at Leicester College in HNC Built Environment. 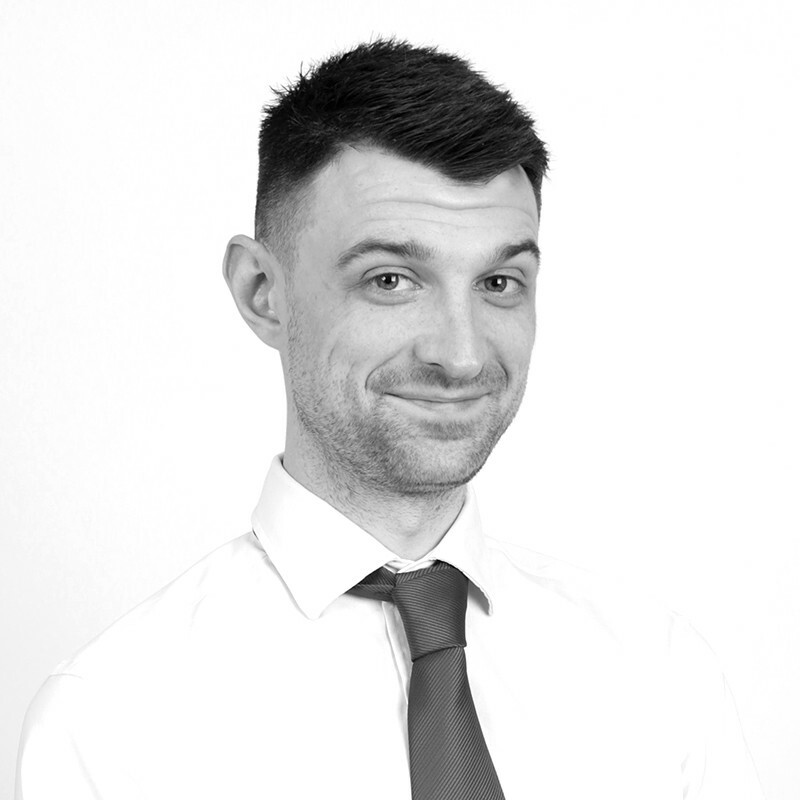 Josh works on a multitude of projects from Estates work and large one-off houses to commercial new builds and refurbishments, with his focus primarily on Planning and Concept and Visualisation. Out of work Josh enjoys nothing more than playing snooker and envisages himself as the next Ronnie O’Sullivan! He also enjoys a game of 6-a-side football. Interesting Fact: In his spare time Josh mystifies unsuspecting audiences with his magic skills. Ollie joined Corporate Architecture Part-Time in 2018 as an Administration Assistant in between her studies. 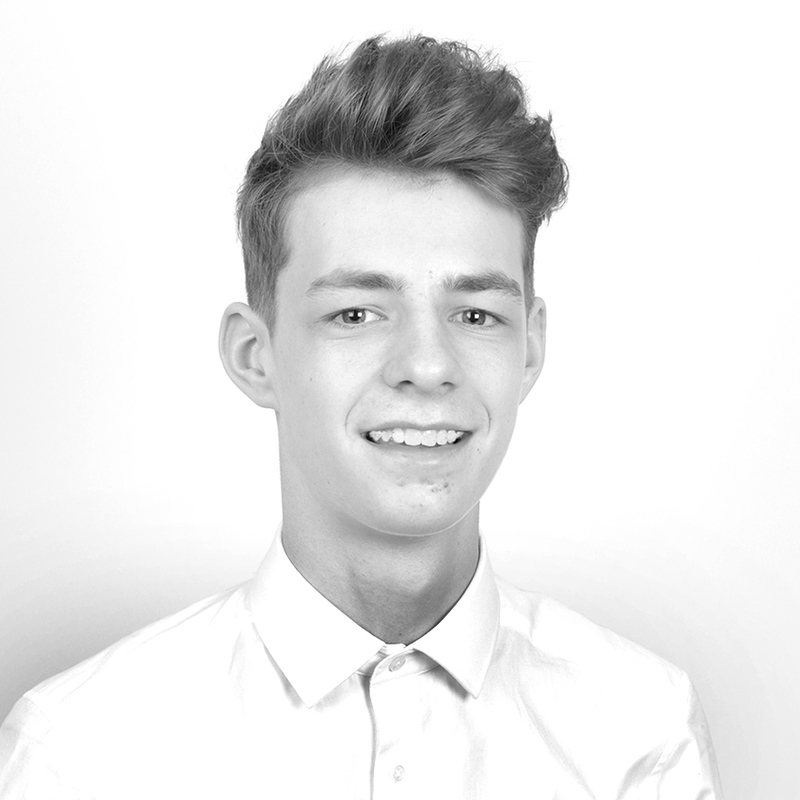 Previously a student at Oakham School, Ollie now studies Events Management and Marketing at Loughborough University. In her role. Ollie assists Gemma and Evie with Office Administration as well as aiding the wider Design Team. Outside of work Ollie is a keen Equestrian taking part in Cross Country, Dressage and Showjumping Events and enjoys spending time with friends and family. Favourite Destination visited: Tanzania, Africa.